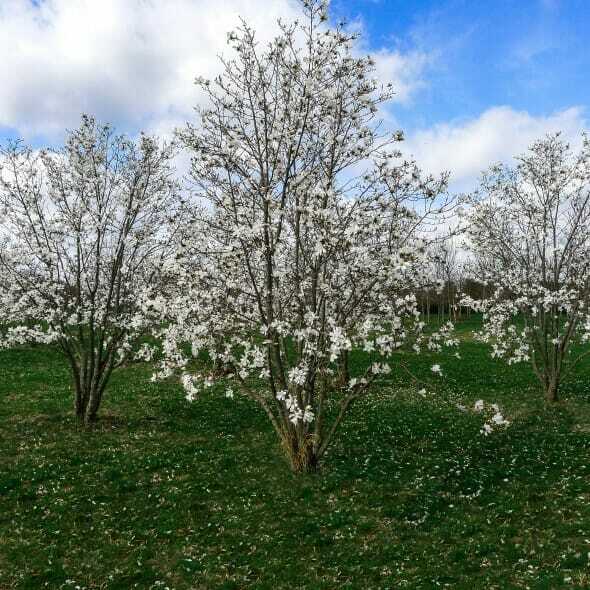 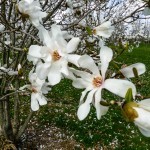 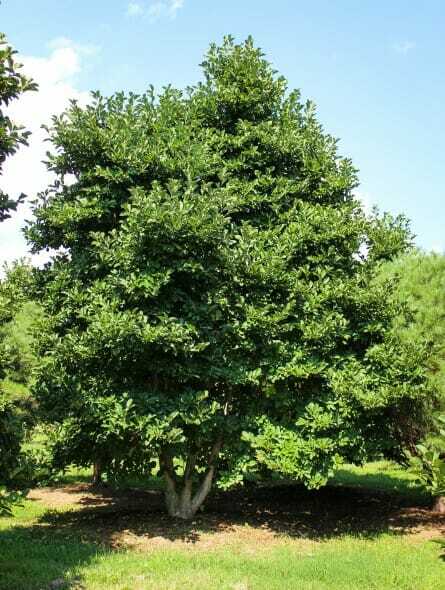 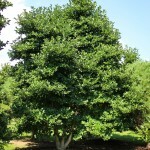 Vigorous multi-stem magnolia with large, bright white flowers with a touch of pink at their base. 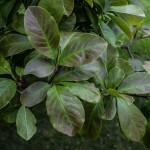 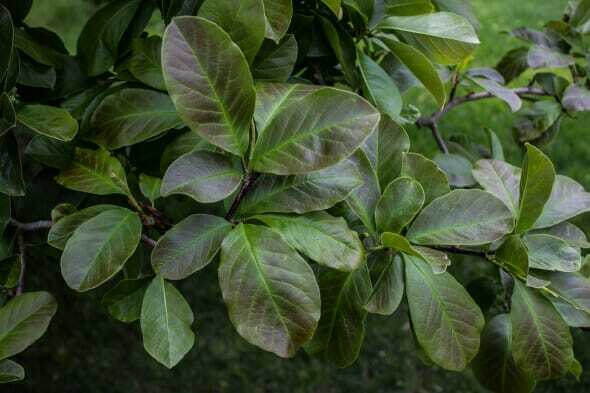 New foliage emerges with a hint of burgundy and matures to a dark green. Adaptable to a range of soils, but prefers full sun. Spectacular in full bloom, has been described as a blizzard of white.